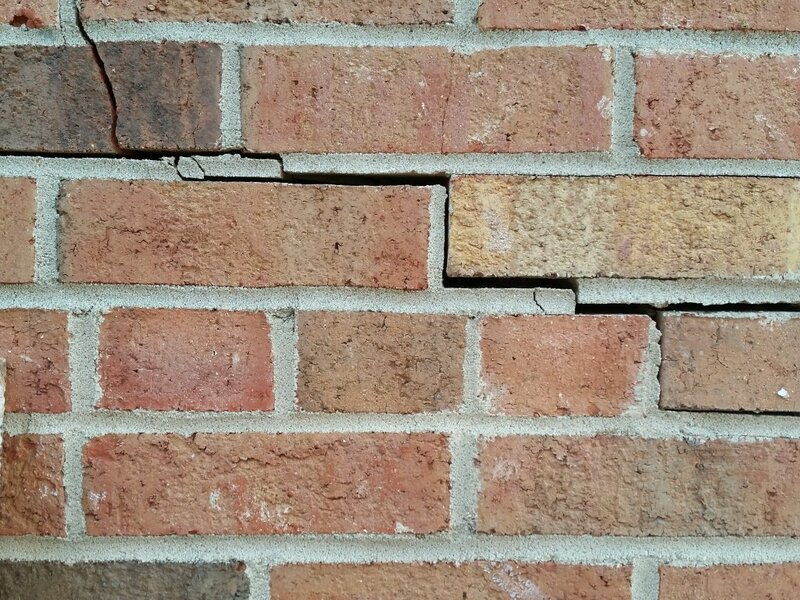 Like so many structural issues with one’s home, a problem with the foundation goes well beyond an obvious crack. Similar to water damage or other fundamental issues, a faulty foundation directly affects the overall integrity of the home, the largest investment in most people’s portfolios. 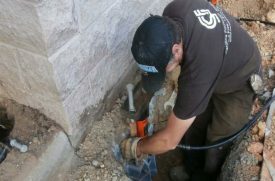 Inspecting the foundation is as integral to maintaining a home’s structure and value as monitoring the furnace, plumbing or other major elements. 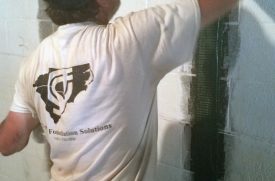 Unlike most other repair services, however, Carolina Foundation Solutions provides a free consultation to comprehensively assess the condition of a home’s foundation. The experts at Carolina Foundation Solutions (CFS) consists of a team of professionals with a combined 175 years of experience inspecting and repairing foundations. That’s a lot of experience from which to construct a best practices assessment protocol for the very foundation of our homes. The free consultation begins with a call from a customer service representative to obtain critical background information about the home’s age, years of ownership, existing issues and any structural changes made inside and outside the home. Of course, assessing a foundation goes well beyond the home’s history. After gathering historical and structural data, a CFS technical sales consultant will travel to the client’s home to conduct a comprehensive physical inspection of the residence. 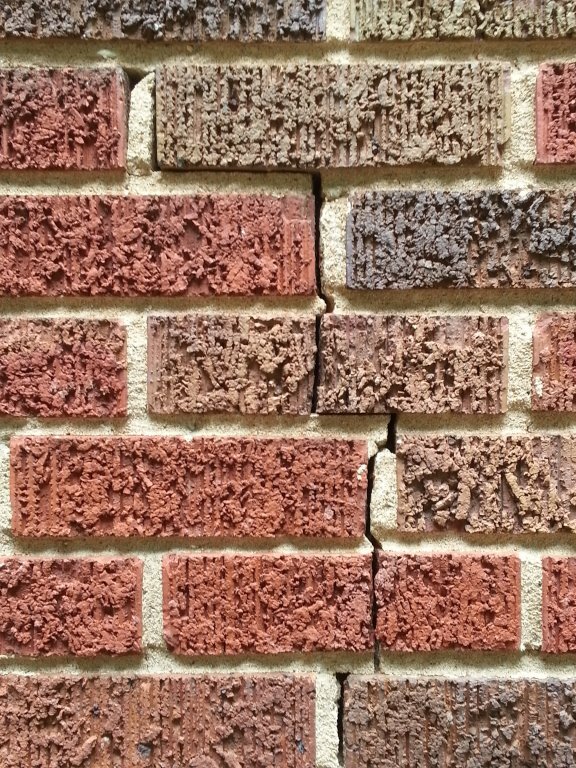 This thorough assessment consists of an evaluation of the exterior foundation condition, identifying cracks in the bricks or mortar, separation around window openings and chimney separation from the house. The technician also looks for evidence of settlement within concrete slabs, movement within basement walls and any issues which may have contributed to movement within the structure. What are cracks for concern? What does your foundation sit on? How heavy is your foundation? 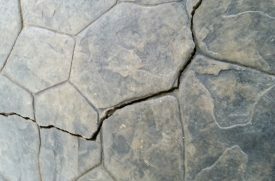 Though we often consider cracks in the exterior of a home to be most indicative of a foundation problem, signs and symptoms found along the interior can be just as revealing. Thus, the CFS technical consultants complete an exhaustive inspection of the conditions along the interior as well. 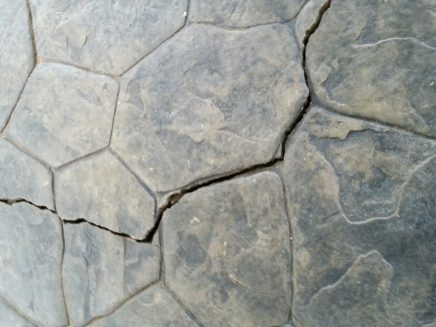 Wall cracks can form inside the home, as can subtle separation between the surface of the floor and bottom of the walls. Sloping floors are also indicators of issues and can be hard to detect without the proper expertise and equipment. Even sticking doors and windows can foretell a shift in the foundation of a home. If structural issues are suspected, it could require the services and assistance of a licensed professional engineer. Once the necessary and required steps have been completed, the technical sales consultant will provide a formal and thorough proposal for the best possible solution. Given the almost two centuries of experience in the field, CFS offers a vast array of repair applications to address potential issues. Cracks in brick or mortar, chimney separation and separation around window openings are often treated by installing helical underpinning piers. These helical piers transfer the weight of the structure from the base of the foundation to a layer of suitable load-bearing soil, providing support and stabilization. Technological advances within products and materials, such as polyurethane foam and carbon fiber have led to highly effective modern solutions within the foundation repair industry. A sloping or sinking concrete slab can most often be remedied by injecting polyurethane foam. The injection of the two-component, high strength, structural polyurethane foam material will consolidate loose or soft soils in the upper layer, establish a more solid base and prevent future movement. Existing cracks within concrete slab floors can then be repaired using an epoxy stitch weld procedure. 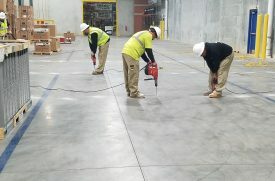 The epoxy stitch welding procedure consists of using the combination of a high-strength epoxy resin that bonds and seals the cracks, along with carbon fiber staples that provide reinforcement along the once severed sections of concrete. Carbon fiber is also used within reinforcement straps to stabilize bowing basement walls. These cost-saving straps, applied directly to the wall face, provide a swift solution. 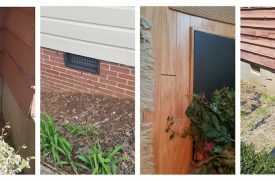 The use of carbon fiber products and polyurethane foam materials are all examples of modern solutions for perennial problems with the foundations of our homes. As homeowners we must rely on experts to maintain the value and security of our greatest investment. This is critically true when assessing and repairing the very foundation of the structure. As consumers we depend upon reviews and experience when selecting the minutiae of our daily lives, be it a new pair of shoes or where we will dine this evening. We should exercise the same due diligence when inspecting and repairing our homes. Carolina Foundation Solutions combines one the finest records in the nation’s foundation industry, thorough technical inspection and contemporary repair techniques, all backed by multiple warranty options. Like our daily experiences within the four walls, trust remains the most important component in maintaining our homes.